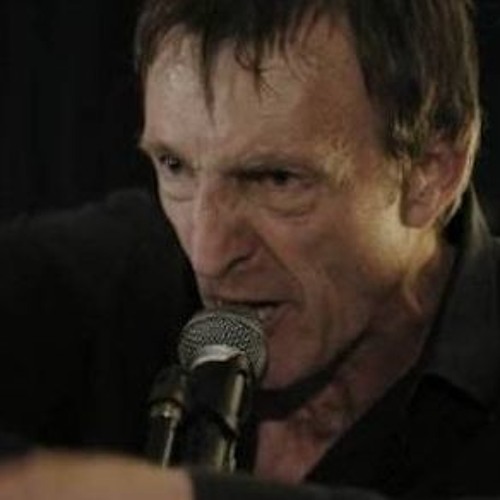 An in-depth chat with writer and musician Bill Direen. We talk about his upbringing, his early interest in music and his movement between writing for the page and the stage; travel, scholarship, commitment and craft. We talk about motivations and aims - and then the actual work. So much of it. There's no end-point, there's no chance he'll stop creating until he has to.